Brian Boman was nominated by the Winrock Team because he embodies the ideal traits of a volunteer: technical excellence, flexibility, and passion. His volunteer work truly reflects Winrock’s mission to empower the disadvantaged, increase economic opportunity and sustain natural resources. Brian specializes in water management for agricultural crops and has provided capacity building for local institutions in multi-user irrigation system design; helping to design environmentally sound water management technologies and practices that contribute to smallholder resilience. 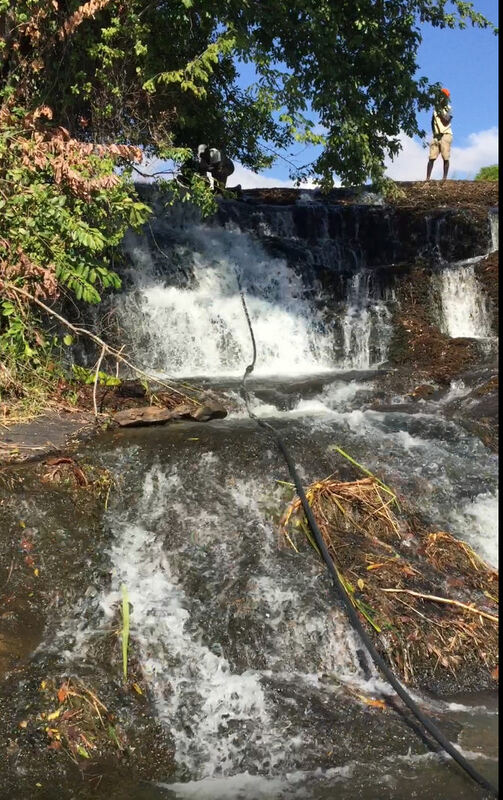 He has recently returned from his second volunteer assignment with the USAID Feed the Future Mozambique Resilient Agricultural Markets Activity-Nacala Corridor (RAMA), implemented by Winrock. The program increases resilience in farming households by improving access of smallholder farmers to quality agricultural information and technologies. 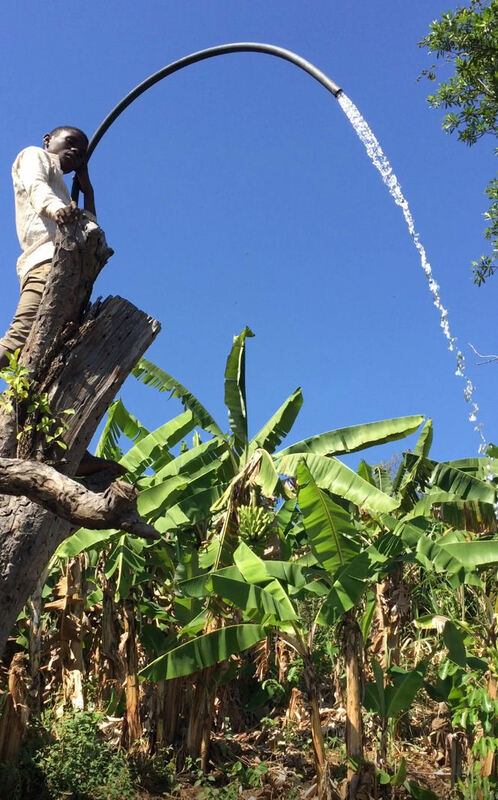 On his assignment, Brian worked closely with two local agriculture technology retailers to co-design custom small-scale irrigation systems using locally available components. 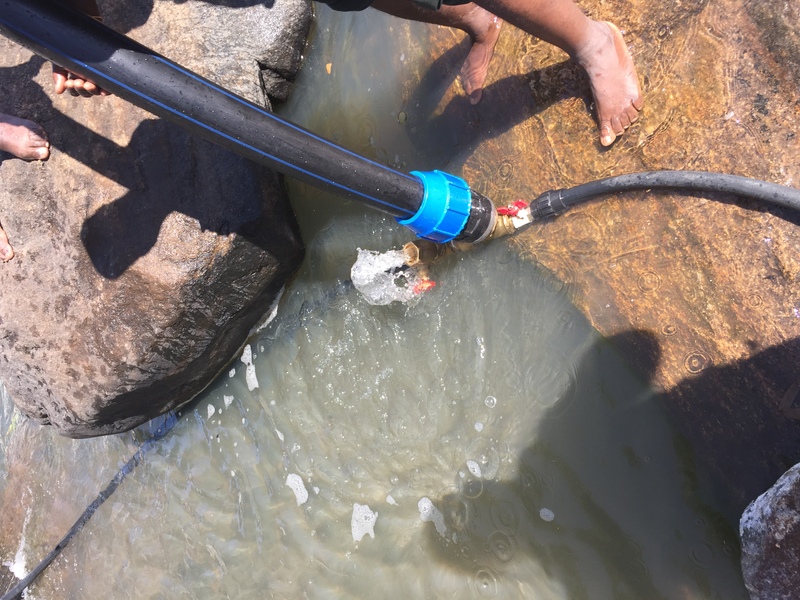 The hands-on training and coaching he provided will ultimately allow these organizations to offer irrigation and water delivery services commercially to small producers and entrepreneurs in the Nacala corridor. Since Brian improved the capacity of irrigation service providers, they will then be able to provide more specialized and effective services to their clients, thus generating more income for their own businesses. Clients will then be able to increase yields and grow crops during times of the year when rainfall is inadequate to produce crops and prices are high. As a result, farmers should see increased income as well. I get great satisfaction from assisting people and passing on what I’ve learned through education and experience to benefit others. 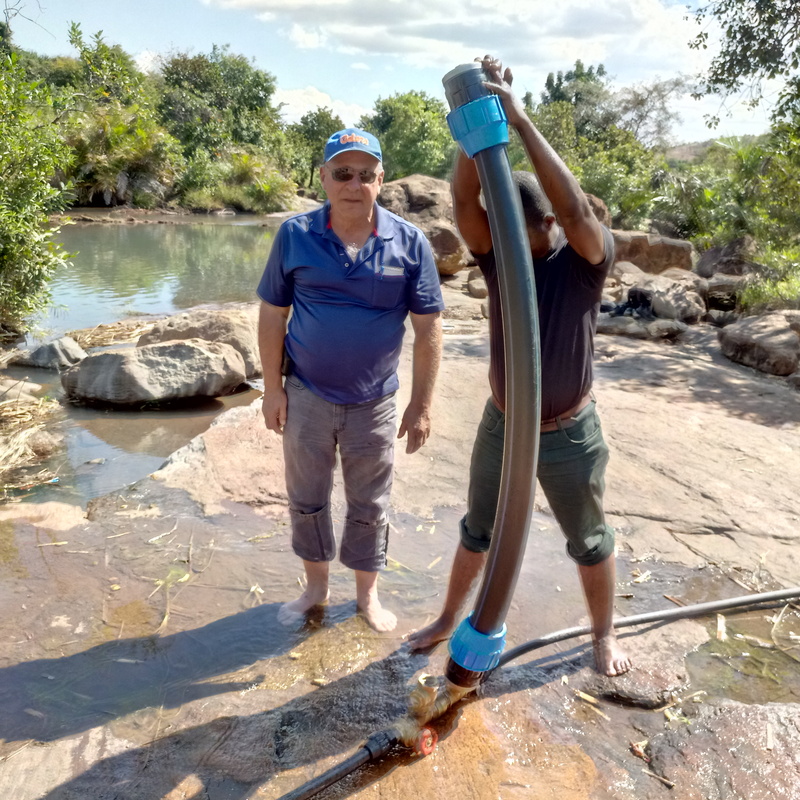 It was very rewarding to see the excitement of the local team and smallholder farmers when they assisted in demonstrating the RAM pump that we had built with locally available materials. Being immersed with people of different cultures and the one-on-one discussions with locals is enlightening and helps understand that even though we may have very different lives, we all have similar desires in regards to our friends and families. Forget all the preconceived notions that you have on the location. To achieve maximum benefit, you need to thoroughly understand all aspects of the situation before making recommendations. In many cases, ideas that you may think are really simple can greatly change lives for the better. I’m sure my friends would say that it has made me frequently remind them how fortunate we are to live in a free and prosperous country. It will change you and the lives of those you work with for the better. The Winrock staff both in the USA and the in-country local staff are tremendously competent and go out of their way to make the assignment an effective and rewarding experience. I enjoy time with family and friends, woodworking, flying, fishing, and reading. Yes – I have had several emails with the people that I worked with since returning to the USA. How do you feel that your volunteer assignment has contributed to creating a shared understanding of different cultures through person-to-person interactions? Discussions during many hours of traveling, working and eating meals together covered wide-ranging topics ranging from family to politics and technical details of the assignment to philosophy, all helping to understand each of our backgrounds and culture. Throughout my career, I have been very fortunate to learn from many wonderful people that have shared their knowledge with me. I enjoy giving back by helping others that can benefit from my education and experience. I also think that I am quite good at it. What have you learned from your assignments? Regardless of culture, politics, and income level, we all have similar priorities – what is important is our friends and families. I am often impressed by how smallholder farmers with little education or access to information have managed to develop simple ways to make work easier through generations of trial and error.